You actually don’t need fancy jewellery cleaners to clean your jewellery at home. 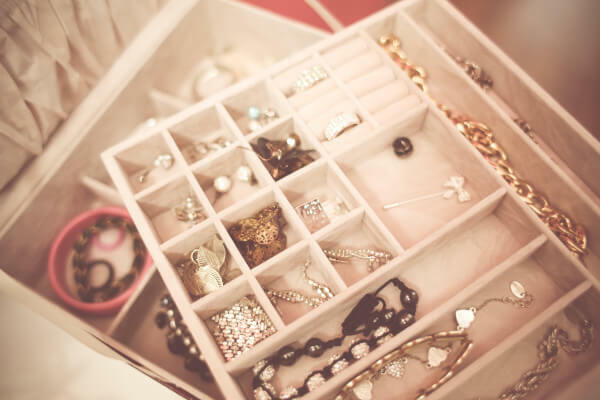 Here is a simple, cheap guide on how to clean your jewellery at home. 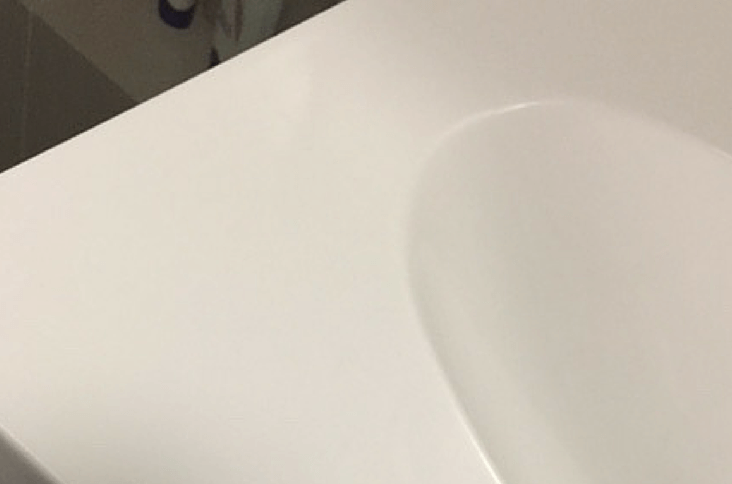 How to remove hair dye from your bathroom vanity. This week I somehow managed to get hair dye on my lovely white bathroom vanity. I’m still not sure how it happened but after I rinsed off my hair I discovered my vanity was stained with drips and smudges of lovely brown dye. 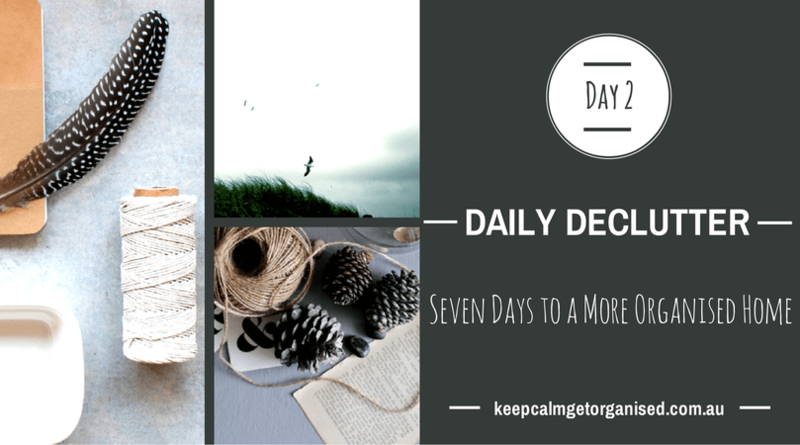 Free printable daily routine chart for you to use in your own home. 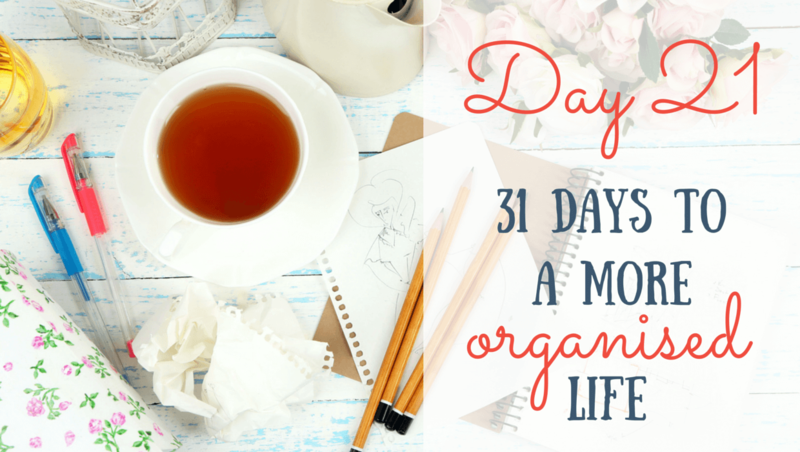 It has the morning and evening routines, daily habits and weekly tasks. Enjoy! How to speed clean your bathroom in 3 minutes a day. Who doesn’t want a sparkling bathroom everyday. Never worry about checking the bathroom when unexpected guests arrive again. Just do this quick 3 minute speed clean each night. Would you love to know that your bathroom was always sparkling for any unexpected visitor? Introducing the 3 minute bathroom speed clean! It is about to become part of your day. 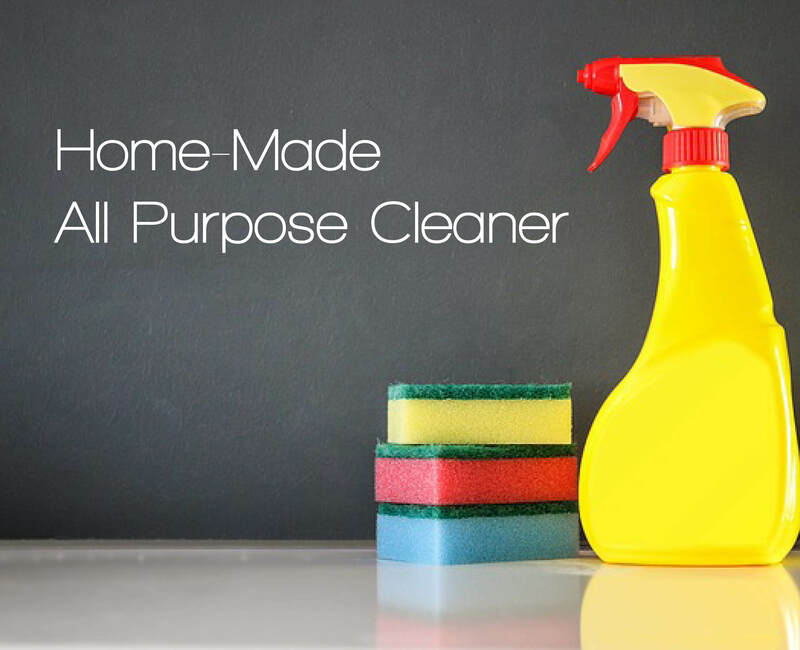 All of us can find a spare 10 minutes in our day and by spending just 10 minutes a day speed cleaning you’ll be able to keep the bulk of the household cleaning under control. If you can’t find 10 minutes in a row, grab two 5 minute chunks and get to work. 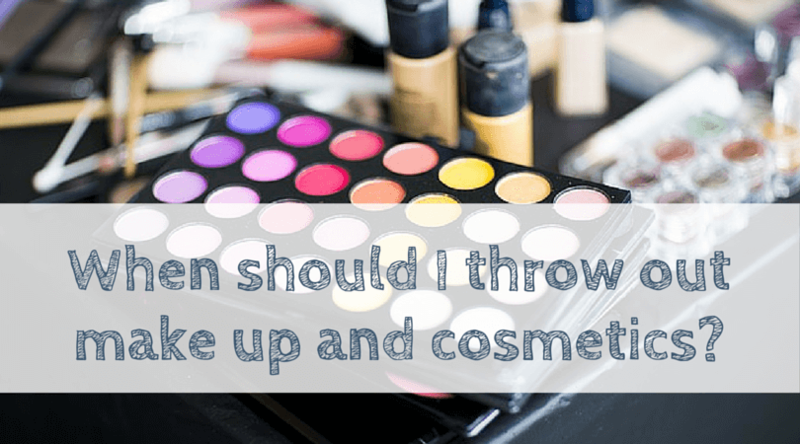 When should I throw out make up and cosmetics? When was the last time you went through your make up bag or the old random items in your vanity? Did you know that old make up and cosmetics can cause skin and eye infections and general irritation. 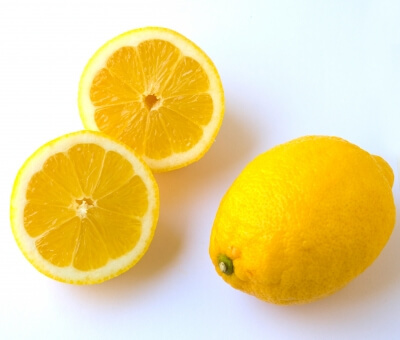 So many of you loved my posts on 10 household uses for vinegar and how to make your own washing powder that I decided to add a post on how to make a natural cleaning spray. This week my bulk lot of washing powder is running low and I’ve decided rather than buy more, I’m going to give the home made version a go! 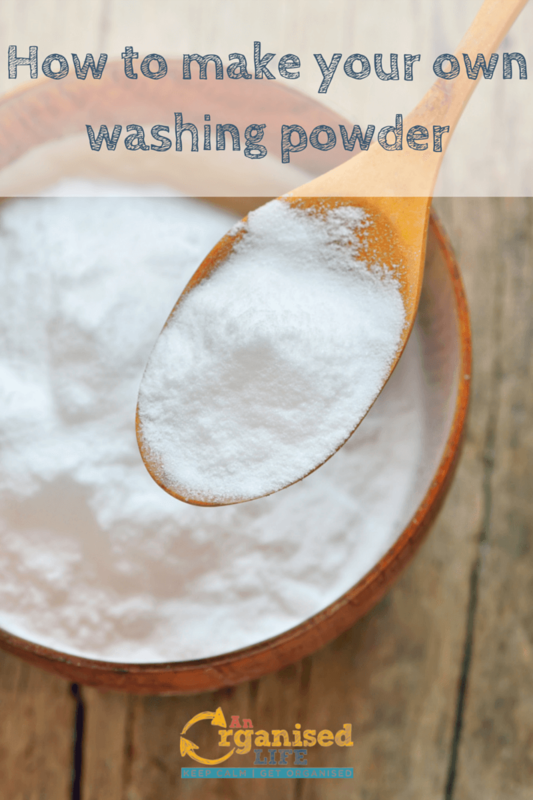 This guide to how to make your own washing powder is super easy with only 3 ingredients. Selling your home is probably one of the most stressful times in anyones life and knowing how to prepare your house for sale is absolutely essential. 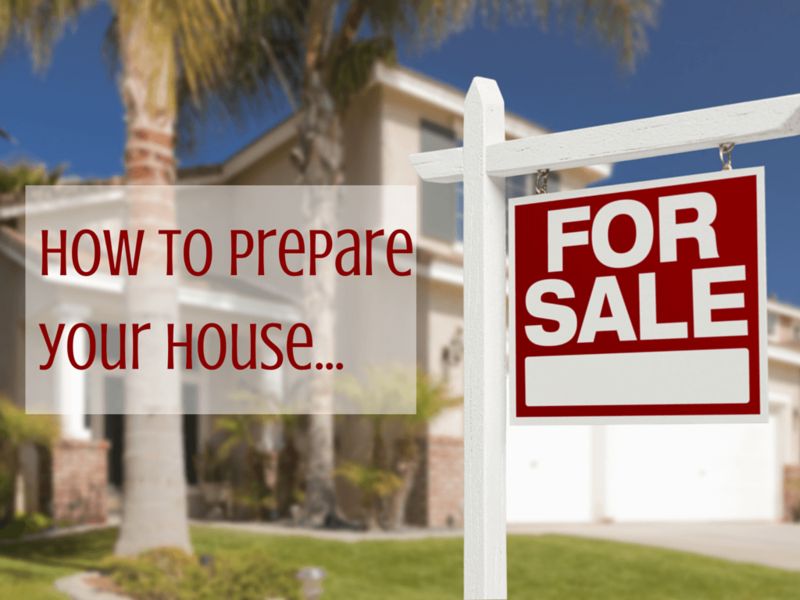 This guide to how to prepare your home for sale will help. Most of us have a bottle of vinegar in the pantry but do you have one in your cleaning kit? There are a multitude of household uses for vinegar and it is not only cheap but it is safe and environmentally friendly. 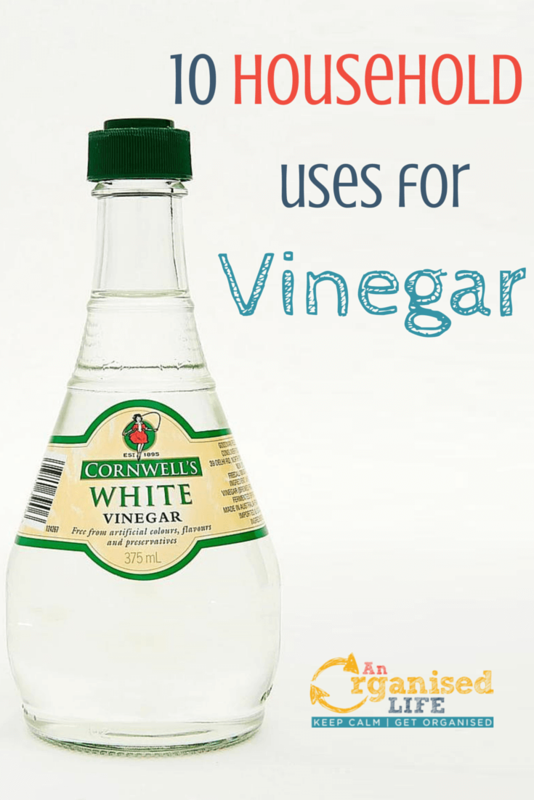 Here I’ve got 10 household uses for vinegar that you can put to use in your home today. 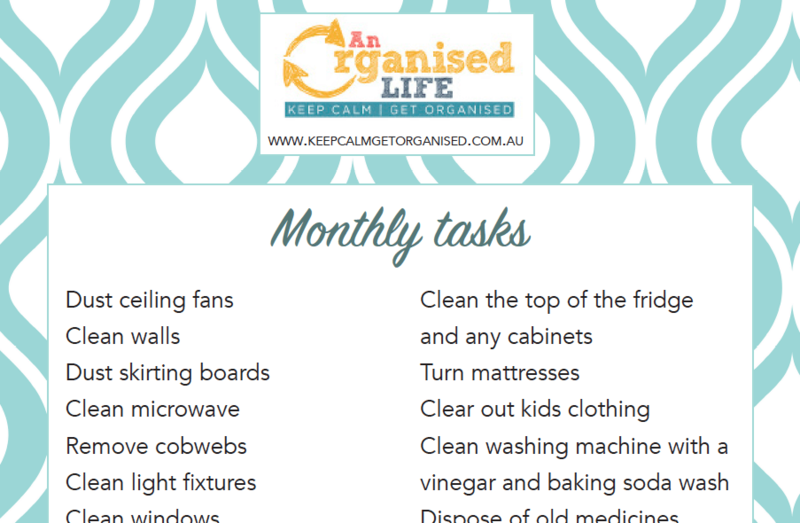 Well spring is well and truly here and it is a perfect time to complete some of those less regular tasks around the house. 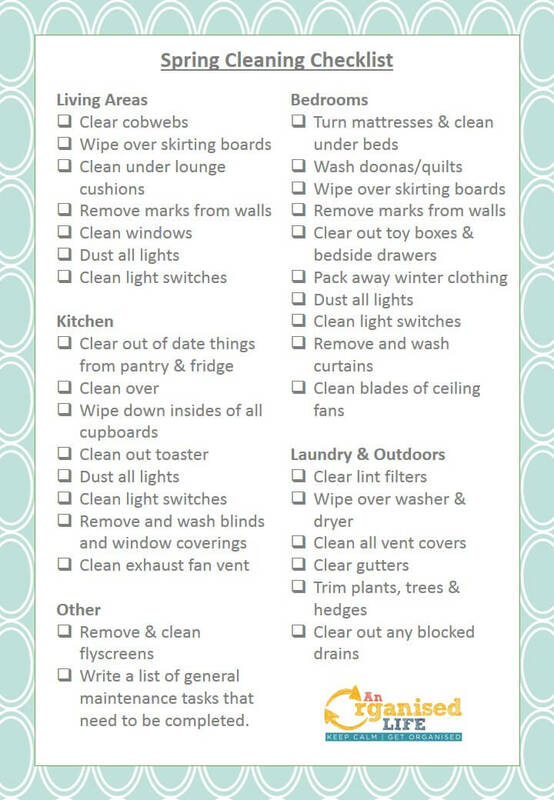 I’ve put together a spring cleaning checklist to help you get started.